Maybe you’ve seen this before but I just found it in a book I was reading and loved it so much I had to share. It’s a poem entitled Autobiography in Five Short Chapters and was written by Portia Nelson. 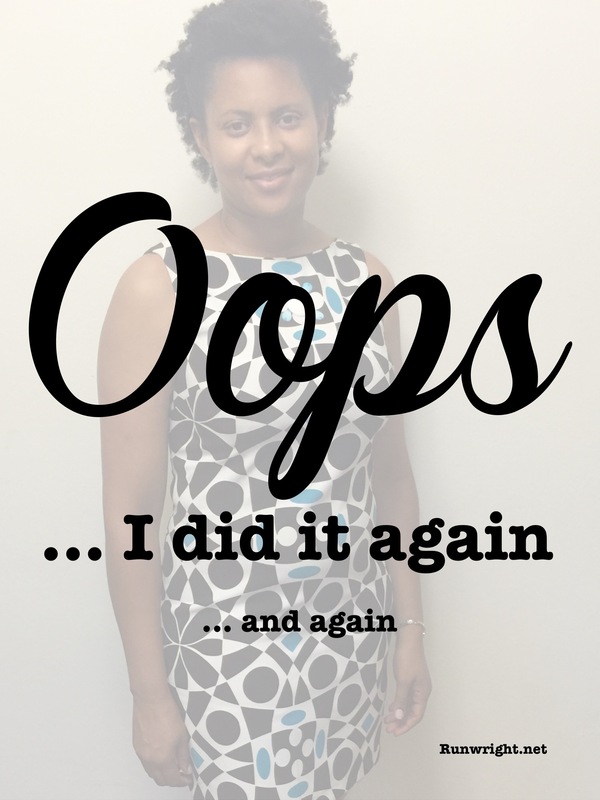 It addresses how often we make the same mistakes over and over unless we make some changes. Have you read this piece before? How likely are you to make the same mistake over and over? Next Post Is Money Spiritual? Hi Karen – it’s been a while – I like how this tiny story says so much and the character developing as they learn. Thanks for reading, Simon. Good to hear from you. Portia and I must live on the same street. I know that spot well. I should warn her about the dog doo doo. I’d wouldn’t want her to put her foot in it. Haha. Great comment, Julie. I’ve been down that street many times myself.